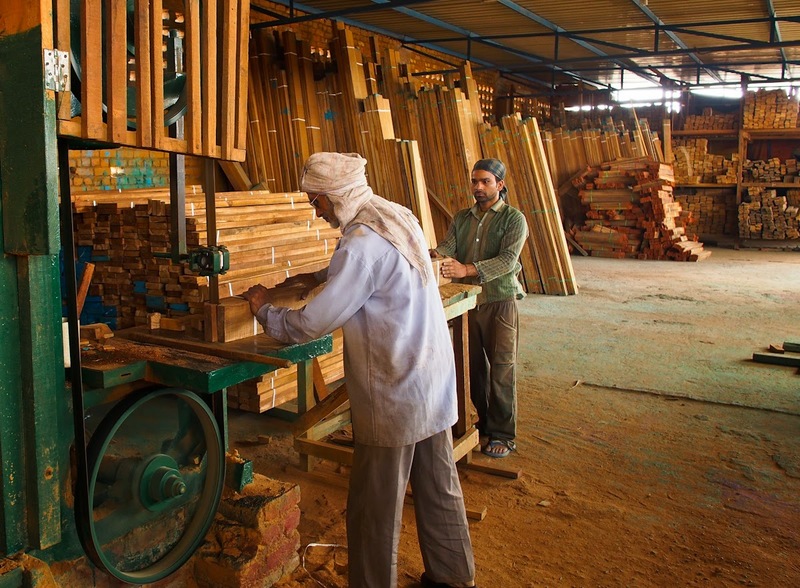 The north western end of New Delhi is home to what must be the country’s largest timber market. The market is situated in the outskirts of the city along the Rohtak Road at a place called Nangloi. I decided to explore the place with fellow woodworker Joel Michalski, a American from Wisconsin who is currently in Delhi on assignment. The two of us took the Delhi Metro and after a couple of changes got on to the line that ends at a place called Mundka. The market starts near the Nangloi stop and continues several kilometres till Mundka and beyond. From the Metro coach we could see miles and miles of warehouses full of timber of various kinds. There were trucks loading and unloading and containers at places. Almost all the wood sold here is imported and comes in straight from the ports in Gujarat. 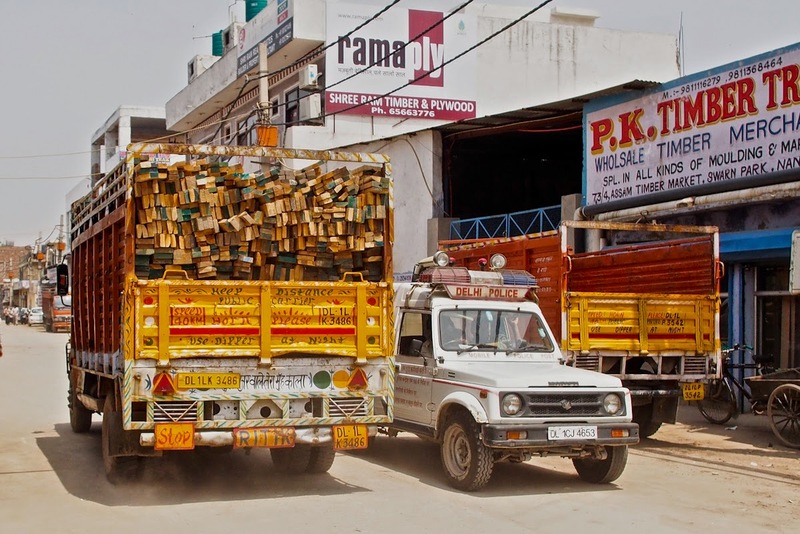 Hundreds of large importers get shiploads of timber and distribute them all over north India. This is one reason why bulk buyers prefer to pick up their requirements from here. We found that the bulk of the wood being imported these days is cheap Meranti, Pine and similar varieties. These cost between `500 and 700 a cubic feet. 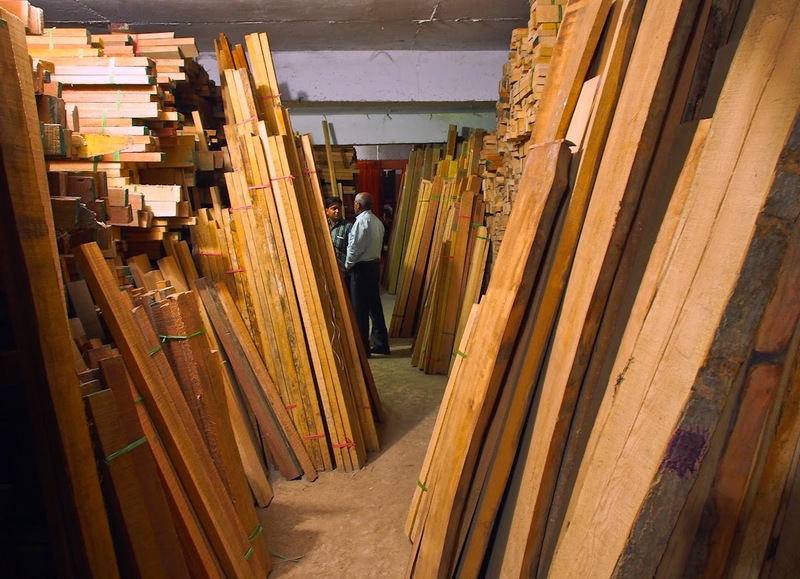 The bigger yards stock a wide variety of more expensive African, Burma and Nagpur teaks as well as some Western species such as Red Oak, Ask and Maple. These are significantly more expensive and the best Burma Teak, for instance, can cost as much as ` 3800 a cubic foot. It felt great to be in these huge timber yards with their aroma of fresh wood. Joel took a bunch of photos which he agreed to share. All the photos are by him. This blog is very well written and provide almost all the basic information for woodwork. This "Where To Buy" section should only include the shops, contact person's name, address etc. 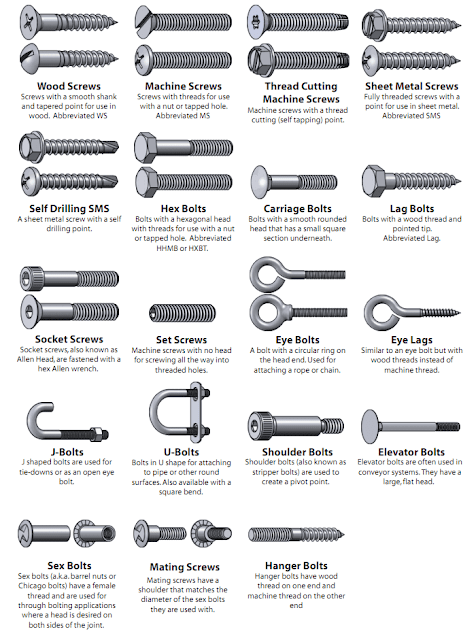 Indranil, Hope you visited the Yash tool shop, the shop for all type of router bits. Nangloi has been my destination for router bits and cutters. 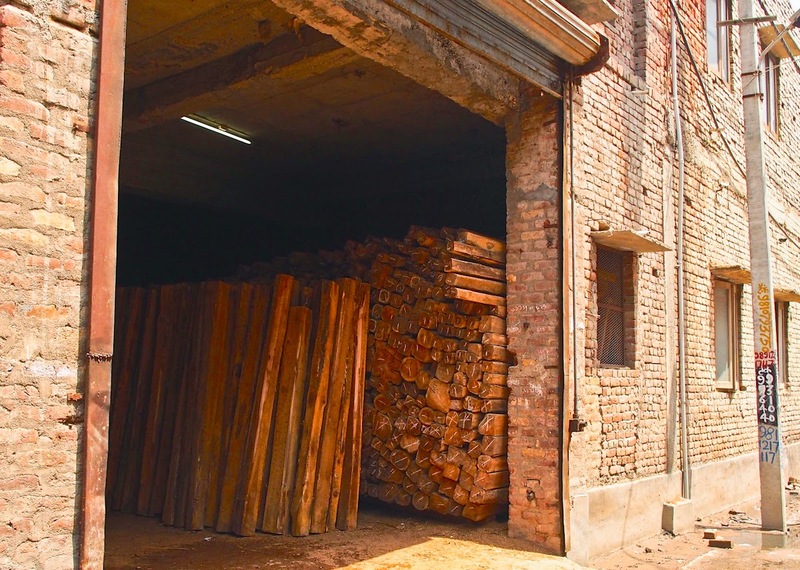 It is also known as Assam Timber market. We have a similar Market here in Indore. I will visit, take photos and give you a write up on this one also. Great post. I envy you in Delhi with so many wood buying options. I am right now in Coonoor and visited Sim's park and the Botanical gardens in Ooty and saw for the first time trees that were documented to be more than 130 years old. This makes me value wood much more and also makes me want to conserve wood and be careful with its use just like water and electricity. Vinay: I share your sentiments totally on the value of trees. We have squandered our precious resource and despite having thousands and thousands of wasteland have not been able to develop our forestry resource. Also, trees like humans must ultimately die and what better way to preserve their memory than to take their wood and craft something beautiful with it. Bala: I did visit Yash Tool Shop and bought a router bit. I hope it works as well as it looks. Looking forward to a write-up on the local timber market at Indore. Can you please suggest some online store from where I can buy wood working tools including planars? Can we buy wood planks online too? Shashank, for online tools try machpowertools.com, Goodwill (http://www.goodwillstore.in/) or Mr Thomas (https://www.mrthomas.in/). Great blog indranil, nees your help. i am looking for some wood planks (1x2s). Any idea where can i get them in south delhi? Thanks Vaqqas! Try Kotla Mubarakpur, you should get it. Need some wooden planks for table tops @west delhi , any recommendations ? 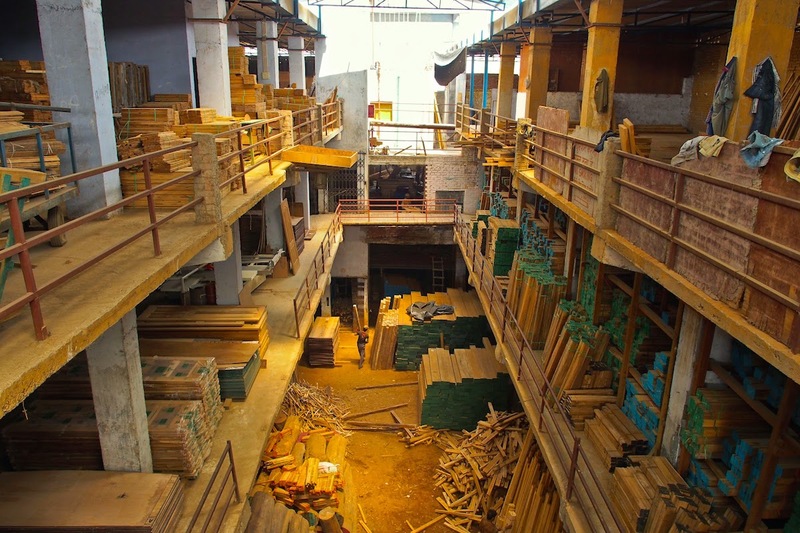 Your best options are in Kirti Nagar timber market which is full of excellent shops selling all kinds of wood. Most of these shops sell varieties of Teak and SPF. Search for those shops that sell imported woods like Oak, Ash and so on, which in my view are excellent species. Best of luck. I am not very sure but Mysore Road seems to be a place where there are some timber dealers. Any suggestions for good market in Delhi for power tools like sander, clamps etc? Chawri Bazar is overflowing with all kinds of power tools. Wondering what would be the cost of sheesham wood planks in Market? No idea really - perhaps around Rs 2,000 per cft. Can you tell me the shops in Delhi or preferable East Delhi where can I buy woodworking tools - manual as well as electrical. Chawri Bazar is the main wholesale market for tools in Delhi but you could get them in other parts too. Hello Mr. Indranil. I was just surfing the web for some information on wooden planks that i need for some repair work. I never knew Nangloi had such a big timber market! !..Thank you for sharing your knowledge. Could you please tell me which kind of wood should i use as it is just for some repair work around the exhaust areas at my home. I am looking for something relatively cheap but still strong enough so that i can chisel out good strong joints and it lasts long. And that they would be available in dimensions of 40×4×4 cm. If my question is right then could you please also suggest a market to buy the same in East Delhi or NCR area near Anand Vihar, Delhi. I would be grateful for your assistance. 1. Many types of timber would be appropriate for what you want to do - Meranti, Karpoor and even Southern Yellow Pine. You will have to check your local lumber hop for available dimensions. 2. Sorry, no idea about timber shops in East Delhi - tho there must be many. I'm interest in wood spiral machine i like to buy that machine which is also called as wood rashi where will i find that machine.Spiral wood between 1 -3 inches. Hello Indranil ji, how are you? 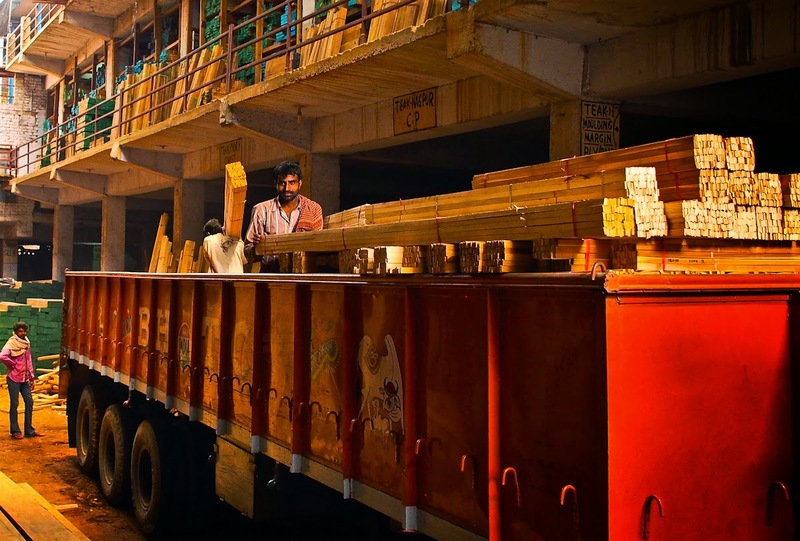 Please can you name timber markets in India which are as big as Nangloi in Delhi? Difficult to say as I have little knowledge of timber markets in other cities. No idea of landed costs. 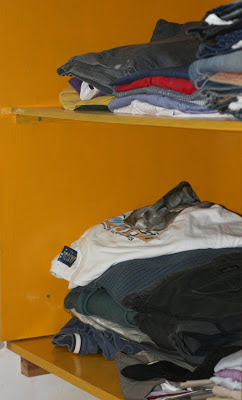 Retail prices vary between Rs 1,000 to Rs 2,000 or so a cft. I want purchase some marandi or sangwan wood for doors from delhi for My new house. Can anyone suggest some reliable shop with contact number and address.